The Cannabis Industry is booming and products are popping up left and right across dispensaries and even on the streets among states who have not recognized marijuana legally. But the question we ask is how safe are these products and how are they are regulated? 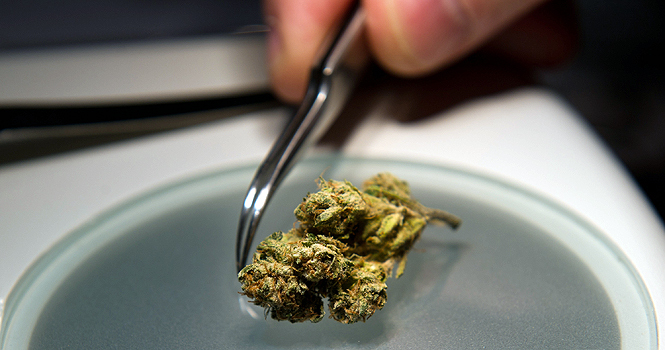 Seed Hills core initiative is to analyze all medical and recreational marijuana to ensure public safety standards are always met. 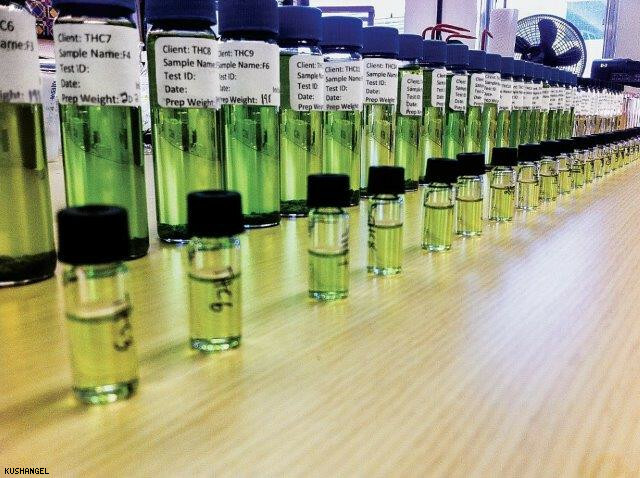 Our in-house laboratory test and measures the potency and safety of all cannabinoid infused products and medicines to ensure that we offer complete safety to the public! I have spent the last 3 years working quality assurance for a Medical Marijuana dispensary and have come to find multiple safety issues that are huge concerns among doctors and consumers in the field. While day to day we act as a hub for cannabis science, we have created new tools to help process and extract the core components of THC. 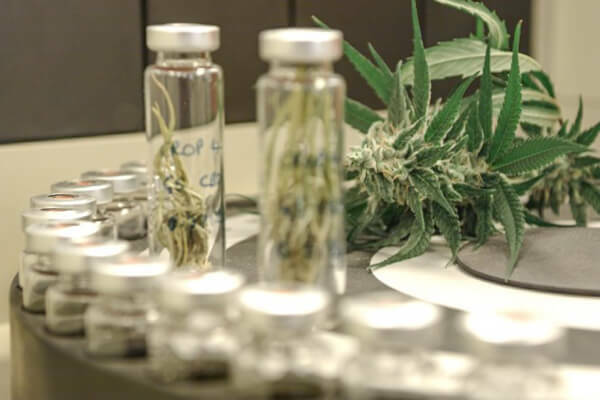 In the future we plan to offer services assisting consumers finding a better quality strain and well as more efficient ways to cultivate THC concentrate. We have the ability to test your product on a small or large scale to ensure maximum safety. 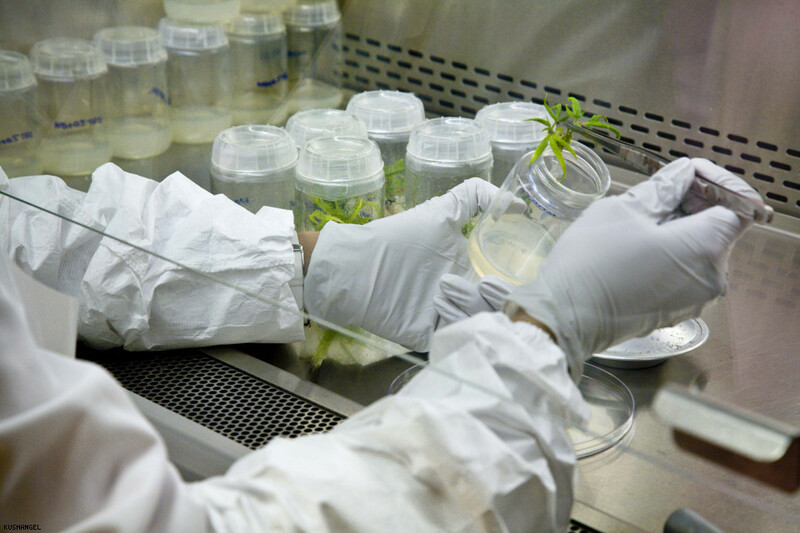 Once we are Patent approved we will also provide documentation certifying your cannabis meets public health standards. We have our location and a 12 month lease. We have enough lab equipment to carry out normal business. 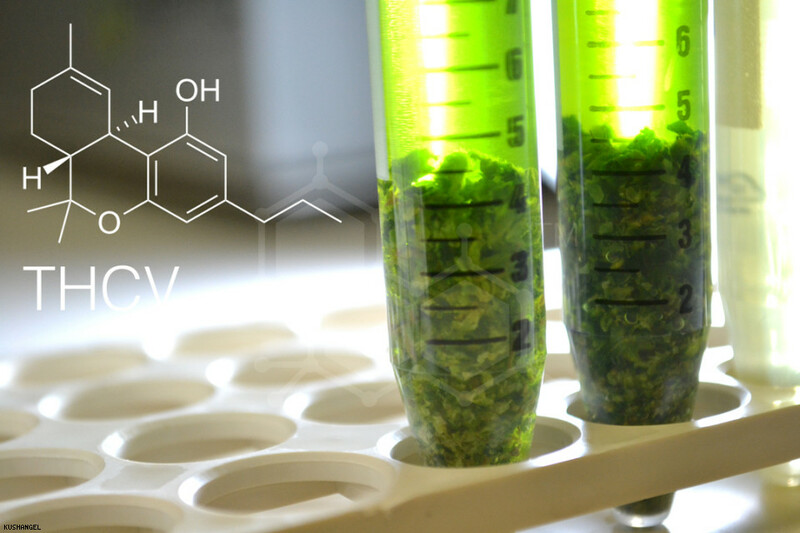 We want to improve the cannabis craft by analyzing cannabonoids in the raw and evaluating safety to ensure that public consumption can be a wonderful but safe experience! If you are looking to increase sales by offering tested and proven products, we are your solution. We already have a part time lab that we are able to conduct research and experiments while we await the big move! Because all of our equipment is gathered locally and paid for in full we can began making profit immediately! I have been in the cannabis industry for the past 3 years working for a local medical dispensary as a Quality Assurance analyst. We constantly found toxins and other negative compounds in multiple products that could have been avoided had clients tested their product prior to submission. I am a cannaenthusiast and I know exactly what it takes the bring your strain to life! I want to help those facilitate an amazing product that ultimately can help the public in a safe and healthy way.